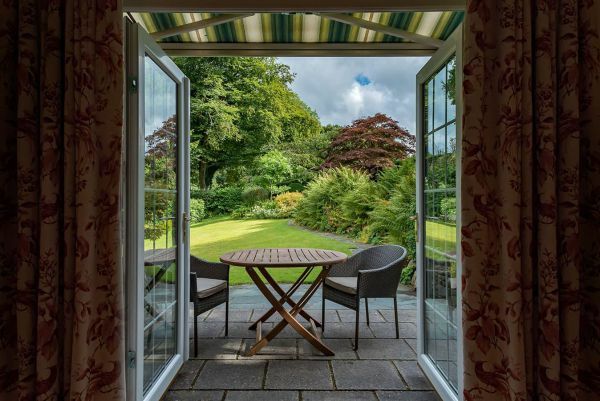 A few months ago we made the short trip over to the idyllic Cumbrian town of Keswick to visit one of our longest-term customers, Sue Newman, the owner of Derwent Cottage. 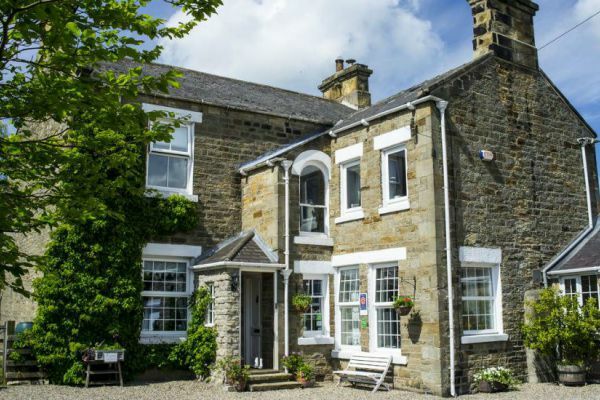 Formerly running the business as a guest house for over a decade before becoming two separate self-catering cottages, The Mews and The Coach House, we knew that Sue would have some fun stories to tell and some invaluable advice to share about running a hospitality business. 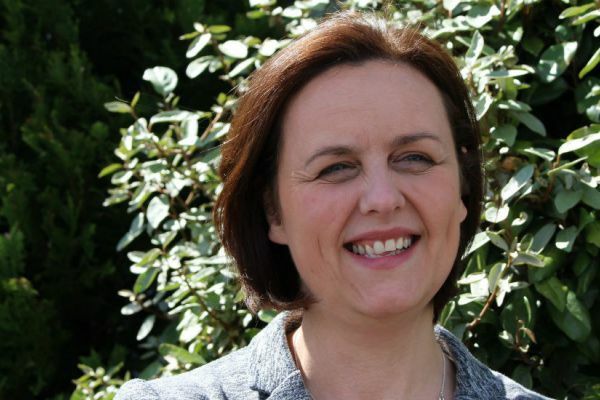 So, over a cup of tea (and some biscuits), we sat down with Sue, and learned exactly what it takes to work in the hospitality industry, how it's changed, and some of the best parts along the way. Firstly, can you tell us a little bit about your properties and what made you decide to go into the hospitality industry? Well, it started when my husband was planning to leave the Army. Throughout his service we had travelled quite a bit, and we thought it might be a reasonable idea to be on the other side of receiving hospitality and run our own guest house. We had experienced various B&Bs while walking on Dartmoor and here in the Lake District and so when we were near Bournemouth with our last posting, I went on a ‘small property management’ course at Bournemouth tech, where every aspect of the hospitality industry was covered. Students were given chefs hats, learnt how to cook various things (the first cooking lesson I’d ever had in my life) we were taught how to mop floors and my plumbing improved no end! At the same time as the military experience, we had become familiar with giving and receiving hospitality in all its aspects. This included hands on experience in all sorts of property management ie utilities, general maintenance, accounts and even running a bar. Anyway, we thought we were probably pretty well qualified to give it a good go, so then the search began for the right property. That’s when we fell in love with this house – a full Guest House, serving dinners! The woman who ran the guest house at the time said “if you’re used to entertaining, you’ll manage” – and I think ‘manage’ was a very good word to use! You learn on your feet, it doesn’t matter what experience you’ve had, it all comes with working in the environment. We kind of knew what to expect so we just took it head on, and our children were on the verge of leaving home anyway, going to boarding school or university, so we moved here and concentrated on our new life. Very masochistic though it was, I found it enjoyable. Believe it or not, though I hate cooking, I thoroughly enjoyed preparing food that was well-presented and tasty enough for our guests to not only enjoy but appreciate the hard work we put in. Thirteen years ago we stopped running the guest house. A few years before that, though, I’d been diagnosed with Multiple Sclerosis, and realised that carrying on with the business as it was, was just not realistic. I needed the incentive of work to keep me going and decided that self-catering would be the way to go. The conversion of an adjacent stable block was completed with two apartments. Then, after our daughter got married, she decided she wanted to move to the area too to run her own B&B with her family - despite us telling her it was bloomin’ hard work! When they eventually found the right property, my daughter and her husband ended up moving up here when she was very, very pregnant, and they now live just down the road! Well, at first we thought “what better place to live than there?” and there was certainly a well-defined season in those days that started just after Easter and finished at the end of the autumn half-term holiday. I was prepared to really work hard during that period of time, and it worked. Now, because of various reasons, the season has grown and can be open 52 weeks of the year if you wished. But it’s hard work. However it can be rewarding, and if you send your guests off happy afterwards, it’s worth it. It’s a beautiful area here, and I absolutely love this house and still do. Best and worst parts about working in the hospitality industry? The people. They can be the best part, and most definitely be the worst part too. We built up a regular clientele and they were definitely the kind of guests that we liked. Now with our self-catering lets, there isn’t the same sort of regular contact, but then there’s always the opportunity for that as some people are happy to chat away for over half an hour when handing over the keys, whereas some guests I barely get chance to say a word to! Do you find people more demanding nowadays, and in what way? Yes, very. When it was B&Bs and full guesthouses, people knew that there was a difference. Now, some guests expect 5* hotel quality accommodation in a B&B. Also, the fact that guests are sharing your home, particularly in a B&B, is not as respected in many ways these days. Respect for other people and their property is not as prevalent as it used to be. It’s changed over the years. Word of mouth is still pretty important and we do have a very good website as I don’t do online bookings. When they have to call up to book, they get a flavour of me and I’ve been able to get to know them when they speak. It used to all be through word of mouth and telephone bookings, but now online booking agencies exist it’s crucial to keep up with the ‘big guns’. I decided I needed to start advertising further, and Sally’s Cottages began advertising one of our cottages online, while our other cottage is still very much word-of-mouth, and people don’t tend to know about it unless they check our website. What kind of guests tend to stay in your accommodation? Tourists/Walkers? Couples? Families? Friends? We tend to attract the people who want to come to the lakes, who enjoy walking or cycling (and I do wish they’d tell us they were cyclists before they arrive with their bikes! ), and all the time we’re attracting those people, who are exactly the kind of guests we want. Any memorable/funny stories? Favourite guests? My favourite memories are when bunches of flowers would appear after guests came to stay. It shows that they appreciate the quality of their stay. Sometimes we get boxes of chocolates. And then there’s a story that always makes me laugh. When we first started here, there was a heck of a lot of work to be done in the garden. So my dear husband was out every dry hour he could be (and sometimes wet) working in the garden. He’d then come in, knowing he had to serve the evening meal to our guests with these awfully dirty, soil-stained hands and grubby nails. And I got sooo fed up with it! So one day I went “for goodness sake – wear some gloves!” Realistically I meant for every job in the garden, but no, next thing I know he’s popped down to the shop and bought himself some white gloves. One day, when we had an inspector, she sat us down and asked “and where did your husband do his waiting training, somewhere like the Savoy?” We had a good laugh about that and still do today. That was probably one of the best bits, I was really tickled pink. What do you think are some of the most important aspects of running a self-catering let in terms of overall guest satisfaction? Guests have got to be comfortable where they are and be able to use the place whatever the weather and however they feel. They’ve got to make themselves feel at home. They’ve got to be comfortable enough to stay indoors if the weather’s bad, which is why we leave reading material and puzzles in the cottages, but also be able to open the windows and put out the awning when the weather’s nicer and make it comfortable for them. You’ve got to accommodate muddy boots, and that they might want a hot bath, and the overall quality should be as comfortable as if they were at home. How did you become familiar with Out of Eden? 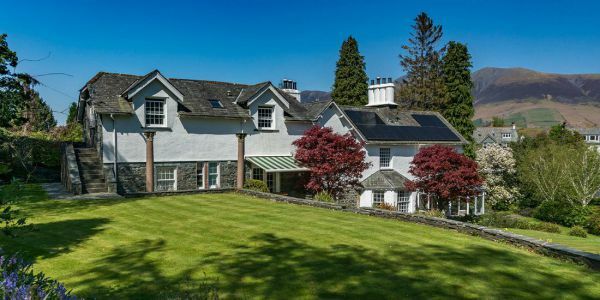 The previous owner of Derwent Cottage bought from your predecessor (then Cumbria Hotel Furnishers) and after buying from him for two years, it changed over to you. 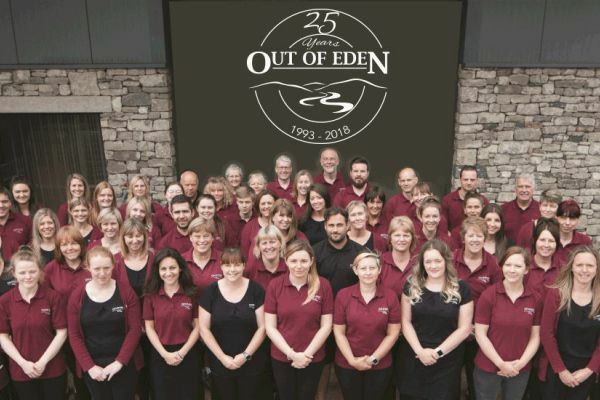 When we first met Ian, the founder of Out of Eden, our first reaction was “Ah, a young, eager man who knows what he’s talking about!” and someone who’s lived with the things he’s trying to sell - what a difference that makes! - and he’s continued to provide great products and service since. 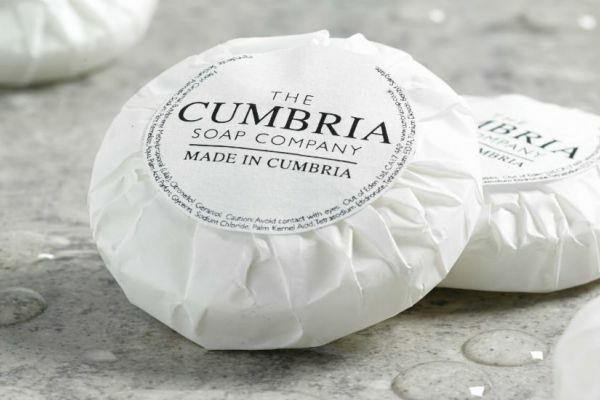 Since your very first order with us 25 years ago, as a customer how do you feel things have changed or improved in our business and what things have stayed the same? If I had to sum it up, I’d say bigger and better. I think it’s important to have a team with knowledge of the industry as well as the goings on in your business, and I think that’s why we’ve benefitted from using your products over all these years. You know what you’re talking about, you know your customers and you’re making sure you’re providing what they want. Finally, what would you say is your favourite Out of Eden product? I know someone who certainly has a favourite! Some of our guests, I swear they used to drink the grapefruit liquid soap they loved it so much. But for me, it’s hard to pick because I like so many of them. Just looking around our kitchen now you can probably see just how many products I have of yours. Sue Newman runs self-catering cottages Derwent Cottage based just one mile from the centre of the idyllic tourist hotspot Keswick.